Accelebrate's on-site Azure training classes are taught at locations throughout the Boston area and other Massachusetts venues. 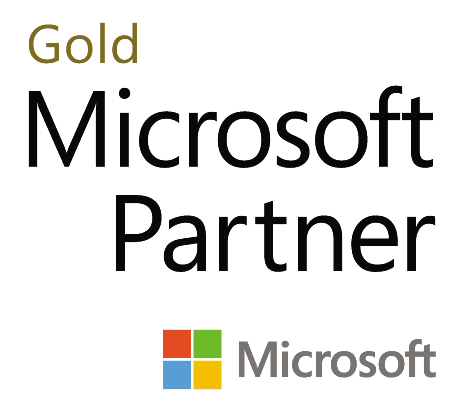 Azure is a Microsoft cloud computing and infrastructure platform that allows the construction, deployment, and management of applications and services in Microsoft’s data centers (and those of its partners). Azure offers pre-built templates and managed services to make it easier to quickly build and manage enterprise, mobile, and web applications. Azure's integrated tools make it both powerful and flexible, using skills you already have and technologies you already know, with the opportunity to rapidly scale and globally deploy your applications and services using hosted infrastructure. Accelebrate is pleased to offer Azure training taught by trainers with extensive teaching, development, and management experience on the Azure platform. In addition, we offer Offical Microsoft Azure courses and tracks. I feel a lot more confident with SQL Server 2005 Reporting Services and am looking forward to applying what I learned to some of my projects. This training was so specific to what we needed to learn that it made every minute useful. An excellent course that brings you up to speed on modern web technologies, even if you have not had any experience in web development before! Accelebrate's instructors come with practical knowledge (having been developers) as opposed to instructors who are purely theoritical. This makes it easy for them to calibrate the course to fit with reality on the ground. Great application and examples that are sure to make our process more efficient!